Thanakar patchan Azhaki movie heroine Monika married with an Old man. 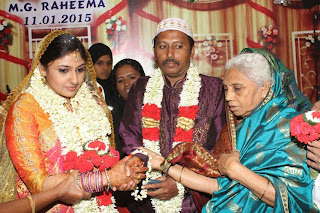 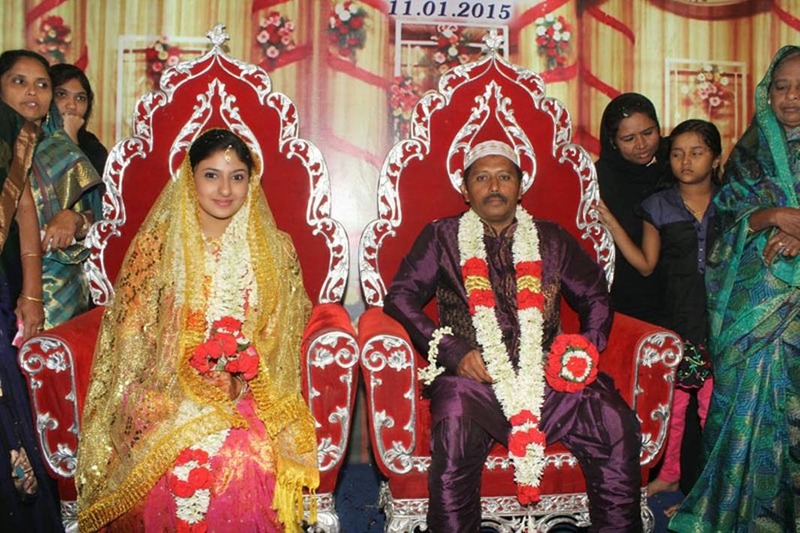 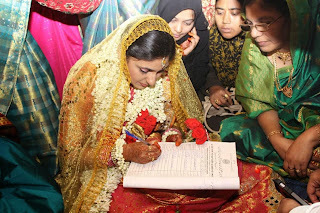 She was recently converted into Muslim for this marriage. 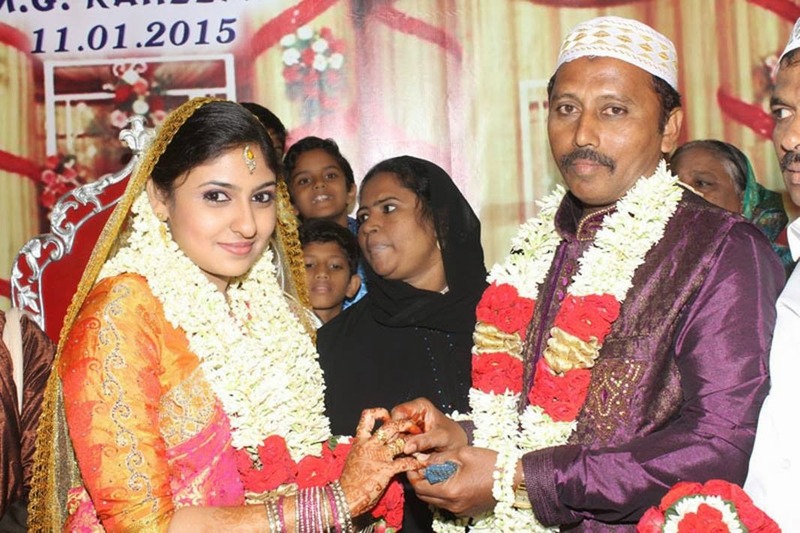 This the second cast conversion marriage in Tamil cinema in this year 2015. 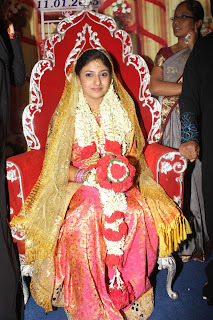 Another one is Music director Yuvan Shankar Raja.